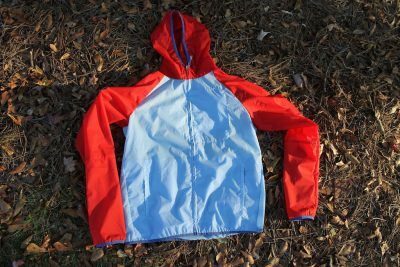 I’ve been using the Cotopaxi Paray jacket for a couple months now and I love it. It’s my go-to easy layer that I can trust to protect me from the elements. Check out my first update by clicking here. This entry was posted in Reviews and tagged Cotopaxi, jacket, Kaleb, lightweight, paray, waterproof. Bookmark the permalink.